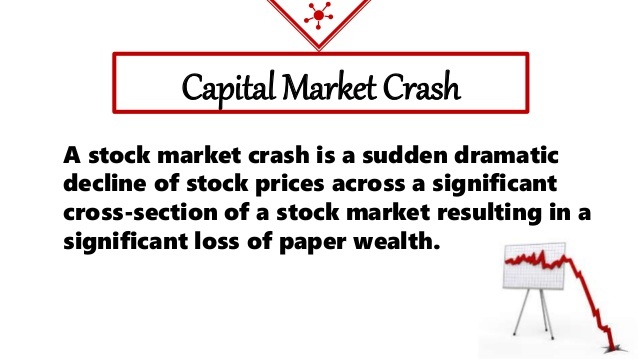 Money Market Tips: STOCK MARKET--Why is the stock market crashing from the last 2 days? What are the good shares which have gone down, but have good chances to go up in the future? 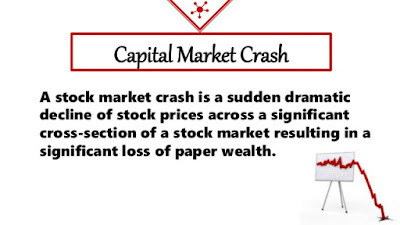 STOCK MARKET--Why is the stock market crashing from the last 2 days? What are the good shares which have gone down, but have good chances to go up in the future? The main reason for which market is going down is because of the massive selling of share by FII ( Foreign institutional sellers ) as due to a circular issued by the SEBI and due to that nifty 50 in which 70 to 80 percent of trading is done by FII is mostly impacted in comparison to the small cap and mid cap sectors . I would want to say that trade in the technology sector stocks as tech sector is bullish these days. you can also go for pharma sector as this sector is going to perform very well according to my opinion . As i cannot recommend any stocks to you but i have told you the sectors as i don't want to lose you money giving false calls or stocks calls but stocks such as infosys and mindtree can go up easily.